We are excited to show you our new Training room based at our Weybridge office! At DermaQuest, we believe that the greater the level of professional expertise, the greater the level of trust between a skincare professional and their client base, which ensures that customers return time and again. Our training experts not only deliver an exacting level of brand and product training, they also engage in business- and service-led discussions. This includes advice on building new brands into existing business models, enhancing retail performance, and ultimately increasing revenue and growth. We deliver a comprehensive overview of the brand’s history, its philosophy, products, cutting-edge ingredients, technologies and application techniques. This ensures our customers can offer the latest treatment menu, services and prescriptive journeys. 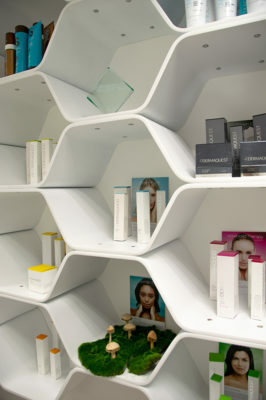 Each course is designed to help our stockists achieve optimal results for their business and their clients’ skin. 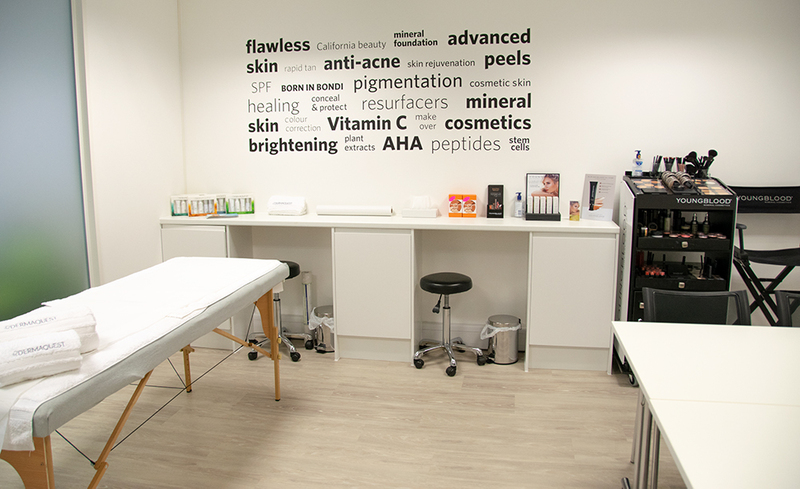 We currently run three levels of DermaQuest Training at our various locations throughout the UK. To develop a good knowledge and understanding of DermaQuest cosmeceutical skincare and treatments. To extend your aesthetic knowledge to the next level. To provide advanced aesthetic practitioners with the knowledge and skill set to carry out the next level of advanced chemical peels. 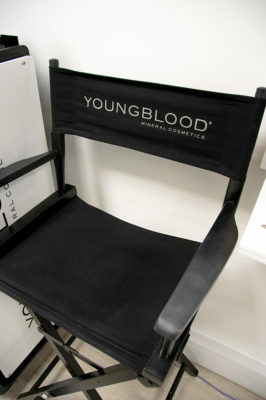 We offer two levels of Youngblood Mineral Cosmetics Training at our various locations throughout the UK. To provide staff who want to be able to recommend Youngblood Mineral cosmetics, and learn how to colour match the perfect foundation shade for their clients. From timeless classics to high fashion trends, this interactive master class will expertly guide you through inspiring new looks and techniques using Youngblood Mineral Cosmetics. To understand the science behind micro needling and how it works within the skin. To confidently perform a roller treatment on both the face and body. Posted in Events | News | What's New.